It’s official! VFF 13-14. 09. 2013. 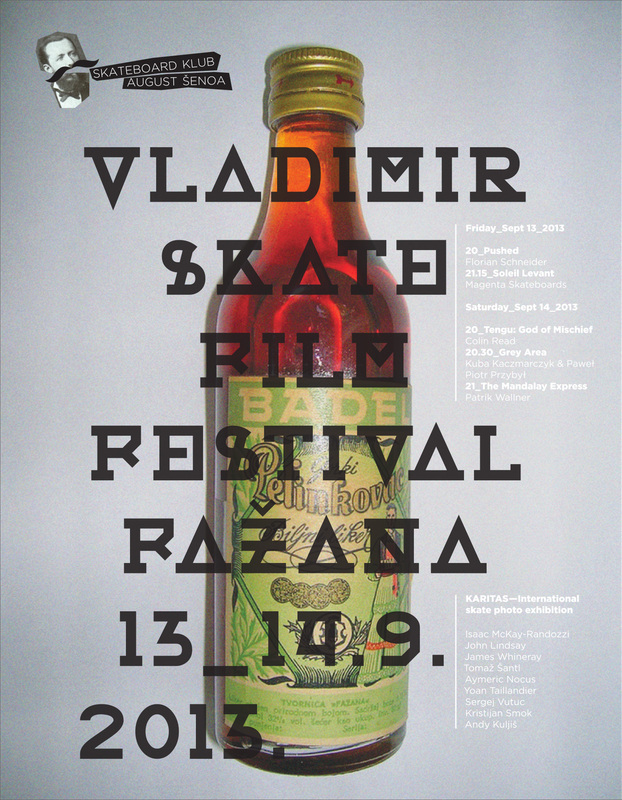 This entry was posted in Festival program, VFF and tagged Fažana, Program, Skate Film Festival, VFF2013, Vladimir Film Festival. Bookmark the permalink.